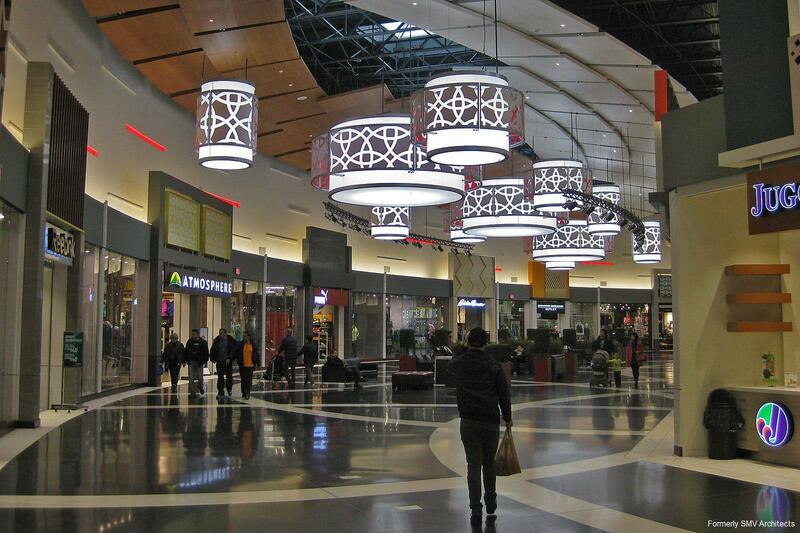 Ivanhoe Cambridge’s goal was to provide an unprecedented retail mix in Canada by increasing their number of retail concepts by 25%, redeveloping, and adding to the existing 1.1 million square feet of retail space. They also wanted to enhance the centre’s architectural appeal with interior and exterior renovations. As architect of record, our challenge was to construct 200,000 sf of new retail space and renovate 100,000 sf of existing retail space, while keeping the existing centre open for business. 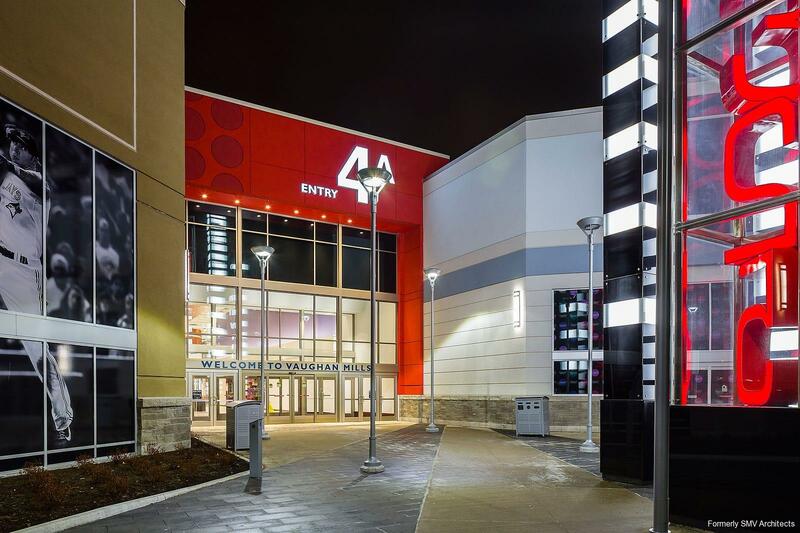 We carefully scheduled the $45 million expansion and renovation work in phases and zones to ensure that the existing retailers carried on business throughout the project. To make certain our plan could be implemented, from pre-consultation meetings through Site Plan Control approval to building permit issuance, we worked very closely with municipal officials and other authorities to resolve issues. On budget, we delivered the project in just 18 months. 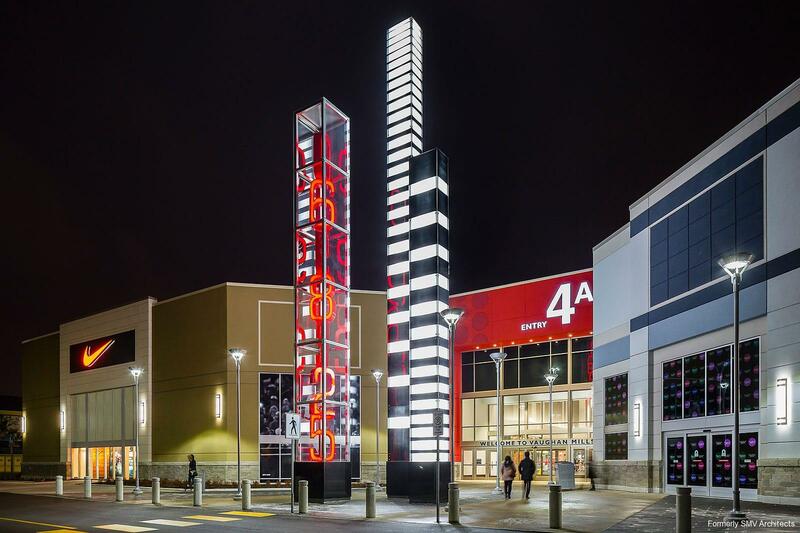 Shoppers flocked through the distinctive new entrance to enjoy the new Sport Neighbourhood, Event Court, and Digital Lounge as well as 50 additional retail concepts and three new major tenants, together offering an unparalleled Canadian shopping experience.